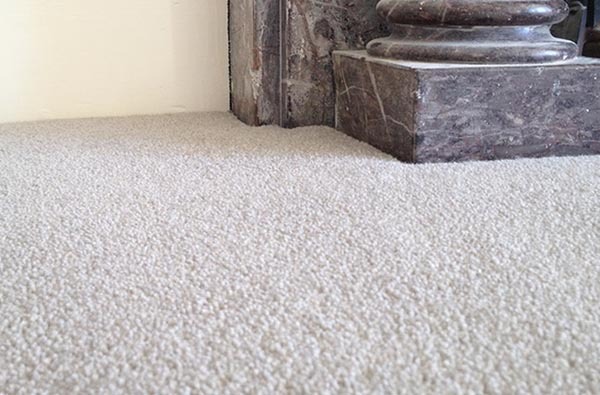 We sell a range of carpets to suit any budget and purpose, from quality affordable rugs with 5 year warranty, luxury deep pile, heavy weight British-made wools, designer stripe and Axminster. 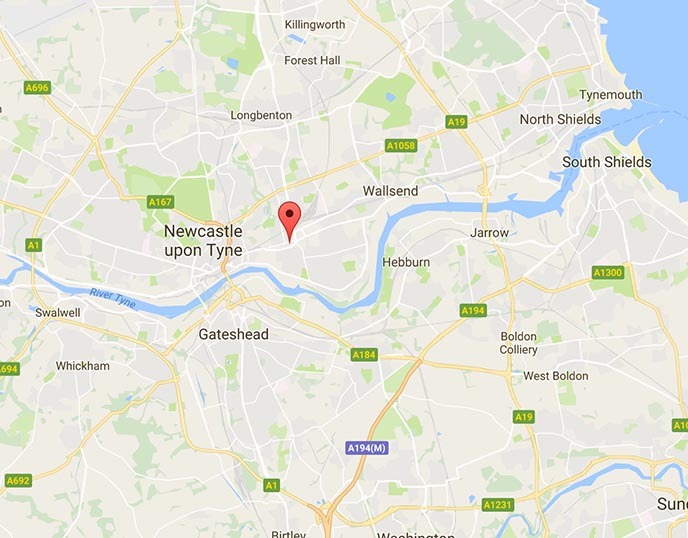 Our professional team of Spennymoor based carpet fitters will come to your house for a free no obligation consultation and go through your various options. We are happy to undertake both domestic and commercial work with free estimates for all customers. Large selection of top quality and value products from the leading flooring manufacturers and distributors, and our fitting team will achieve the best quality of finish possible. A showcase of some of our previous projects. Guaranteed high quality workmanship & materials, all at a competitive price. . 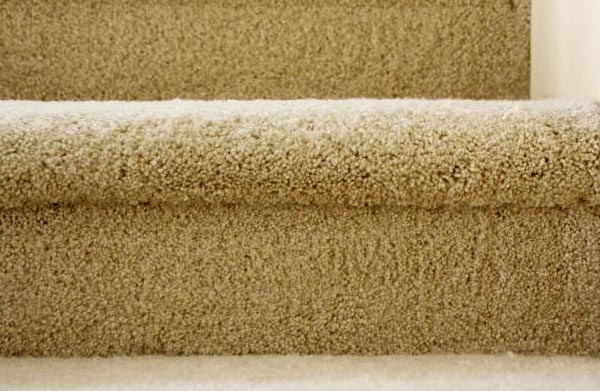 This type of carpet is more commonly known as Berber. The pile is short and uncut meaning that it is essentially constructed from thousands of little loops. 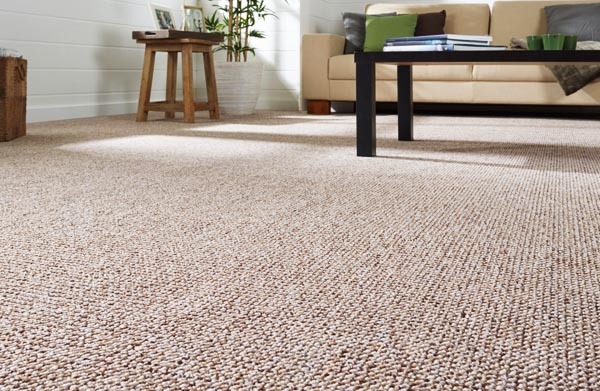 Berber is a very hard wearing choice, making it suitable for high traffic areas of the home. In fact, this type of carpet is often used in business premises because of its resistance to general wear and tear. 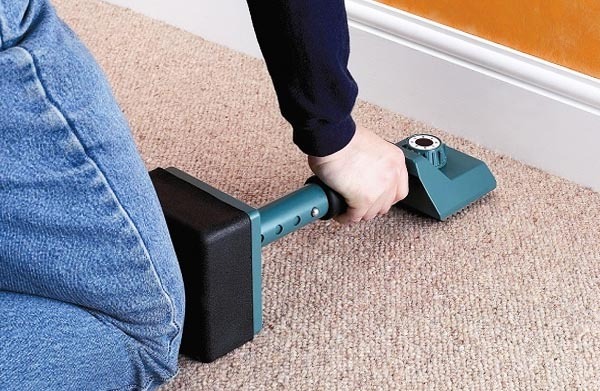 Looped pile is also easy to clean as the loops have a fantastic way of catching liquid spills and dirt before they reach the base layer of the carpet. Regular vacuuming with a good quality cleaner will keep the dust mites and allergens at bay and your room looking fresh for longer. The only drawback to a Berber is that it isn’t the thickest or most luxurious choice available. It might be perfect for a child’s bedroom or as a cheap starter in a first home but if you want comfort and warmth then the next type is a better option. Most people imagine stately homes and huge expense when they think about Axminster, but today an Axminster is a lot more affordable than you’d think. What’s more you can now get this type of luxury flooring in a wide range of colours and styles so you’re guaranteed to find one to suit your décor. The woven construction makes Axminster's ultra durable while also being resistant to fading and shedding. They can be prone to balding but it could take upwards of ten years for this to happen. Again, if you have messy children or muddy pets then this is a good choice. 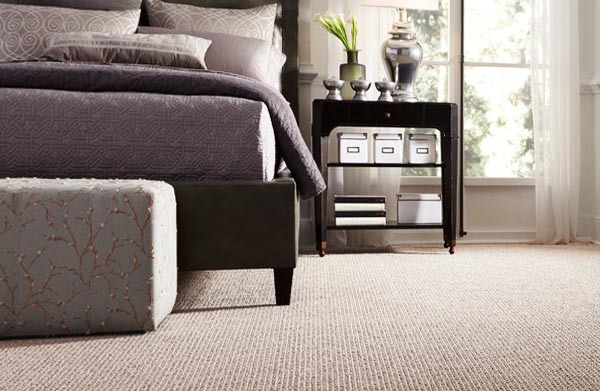 The woven design is easily cleaned and stains can often be removed with the right products. 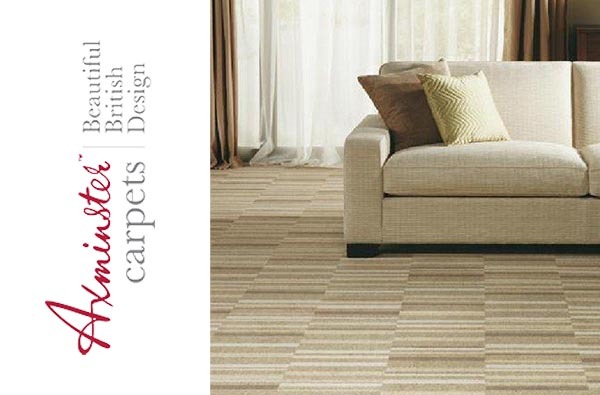 The long fibres that make up this type of carpeting create a deep pile and a shaggy appearance, hence the name. You get luxury and comfort plus durability all at an affordable price. Again, this type of rug is suitable for high traffic areas of the home but because of its expensive look it makes it the perfect choice for dining rooms and other living areas. The main drawback to shag pile weave is the maintenance issue. 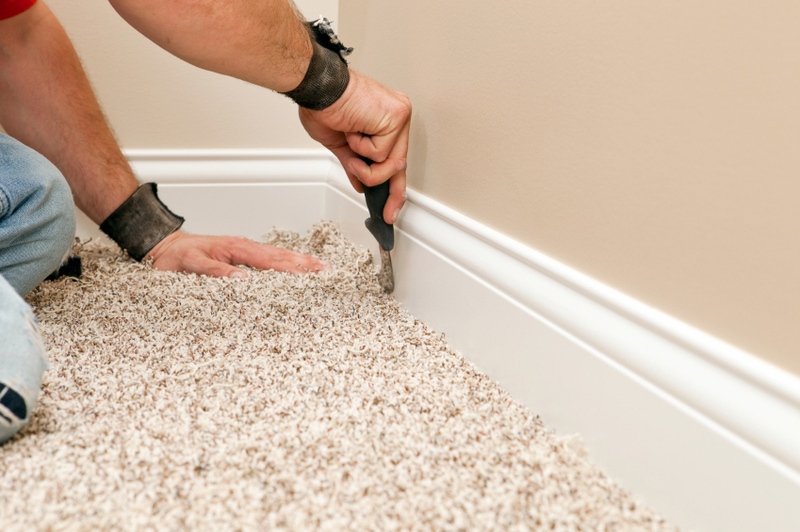 The long pile hides dirt and food debris easily so regular vacuuming is a must. These wall-to-wall rugs benefit from regular deep cleans as well so that any germs or mites hiding at the base of the long fibres are successfully removed. Large selection of top quality and value products from the leading flooring manufacturers and distributors, and our fitting team will achieve the best quality of finish possible. We are happy to undertake both domestic and commercial work with free estimates for all customers. 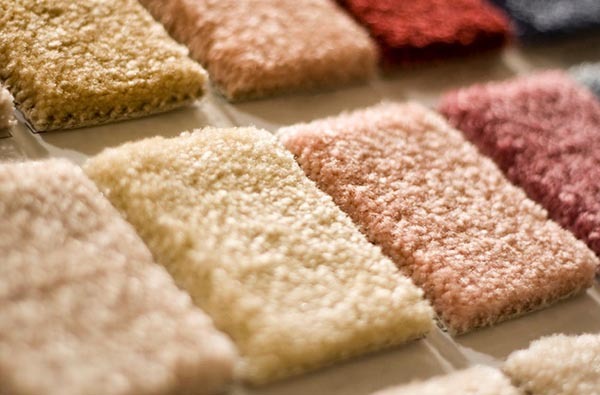 It isn’t every day that you need to replace your carpets but when you do, it’s important that you take a bit of time to choose wisely. After all, they are often deemed a considerable purchase so you don’t want to have to do it twice. 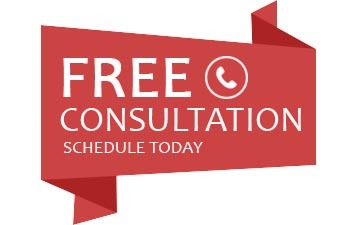 If you're not sure what would be best for your home, please Contact Us and speak to a professional for free advice. 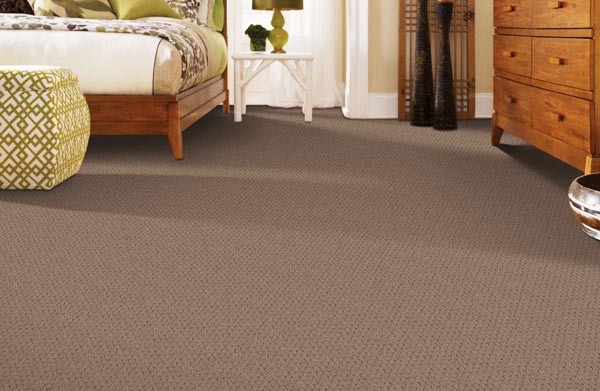 Also check out our blog post on Carpets vs Vinyl Flooring. There are numerous reasons why you might be thinking about replacing the flooring in your home right now. Perhaps they’re starting to show signs of general wear and tear from the amount of foot traffic they see. Or maybe they’re looking grubby even after a stain-remover treatment. 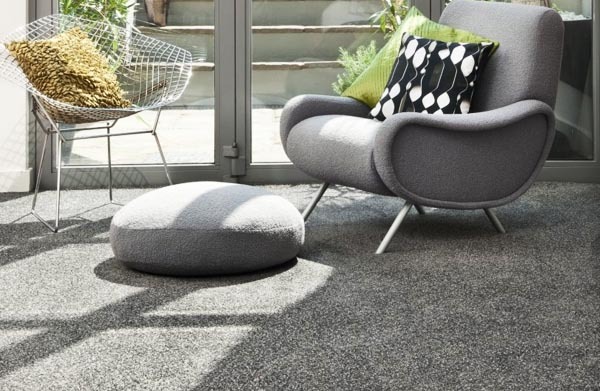 It could be that you’re simply changing the colour scheme in your home and you want the flooring to fit in with your new décor, or that you’re changing from vinyl flooring to something a bit more comfortable under foot. These are all excellent reasons for getting the floors in your home replaced but the one that most people tend to overlook (or choose to overlook) is the ‘dust mite and allergens’ reason. 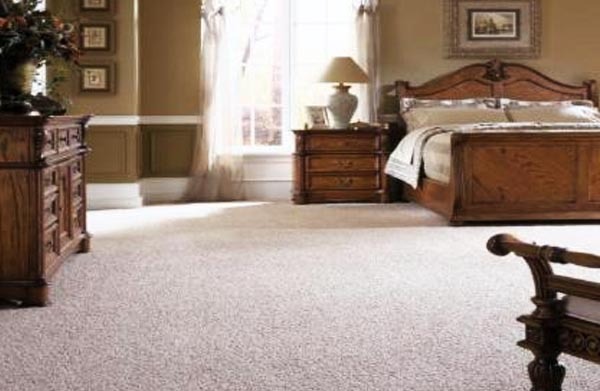 Carpets that have been down more than a few years will often be full of microscopic dust mites and allergens, both of which can have a detrimental effect on your health without you even knowing it. All woven or material objects are prone to these tiny hidden pests, even with regular vacuuming. Most people never even know that they’re there because it’s not like they nibble at your toes as you stand on it! For people with medical conditions such as asthma, hay fever, emphysema and other lung diseases, and even eczema though the dust mites and allergens that get caught in the fibres can play havoc with their day to day health. Before racing off to the nearest showroom you might want to sit down and think about what you need from this space. This is because once there you’ll quickly become overwhelmed by the vast array of choices and before you know it you’ll have bought the prettiest yet most impractical choice ever made. Potential foot traffic – will it be in an area that sees a lot of foot traffic e.g. the hallway, the stairs, the main living area? Colour – will it be in an area where dirt may be a problem or where spills might occur? Will the pets and children have access to the carpeted area? Durability – is it going in a child’s bedroom where it might be subjected to bashes, crashes and a considerable amount of cleaning? Or is it destined for your bedroom where it will be treated with love and respect? 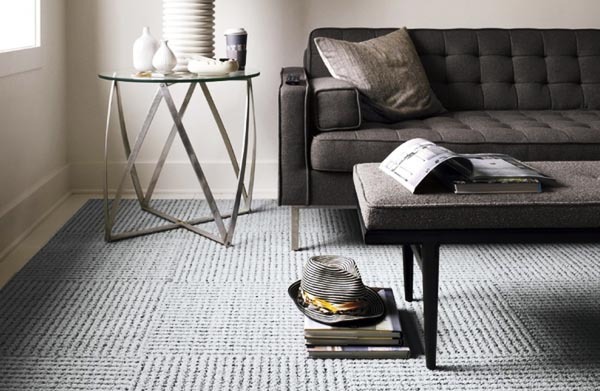 Cost – are you intending to keep your new rugs down for a considerable amount of time? If you are then it’s worth spending a bit more to ensure top quality fibres that won’t damage easily or fade in terms of colour.